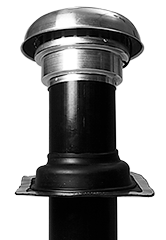 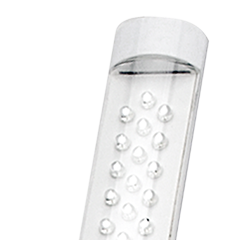 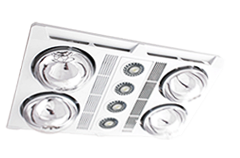 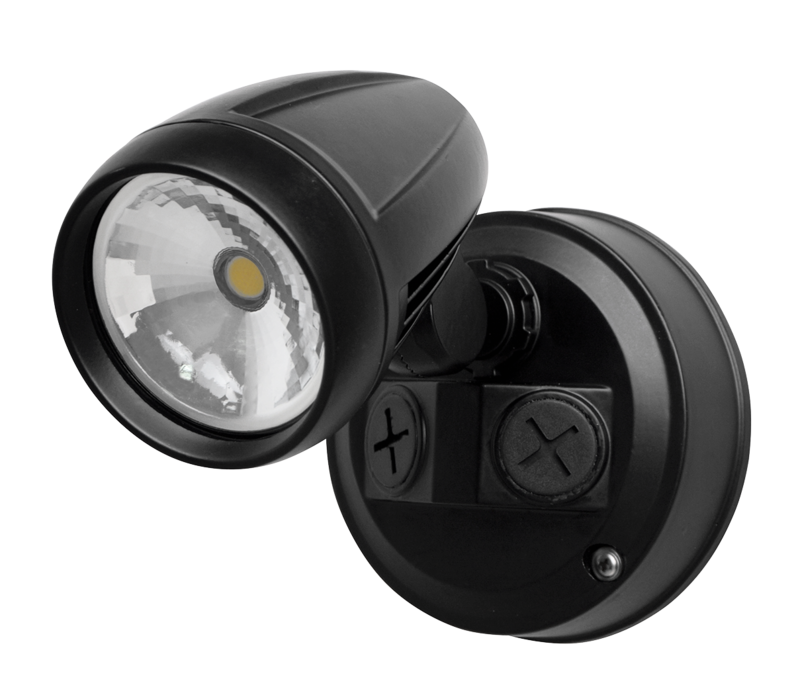 Suitable for most commercial and industrial floodlighting applications, the 110° beam precision optics offer wide spacing. 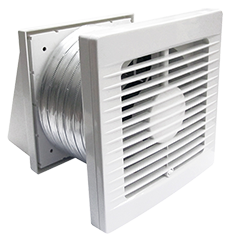 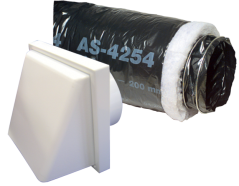 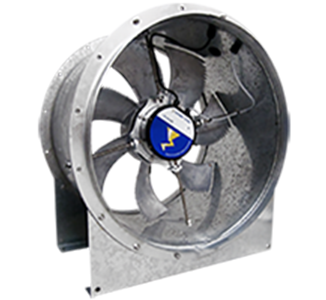 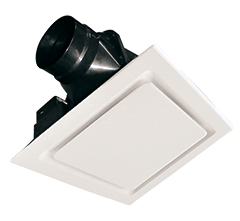 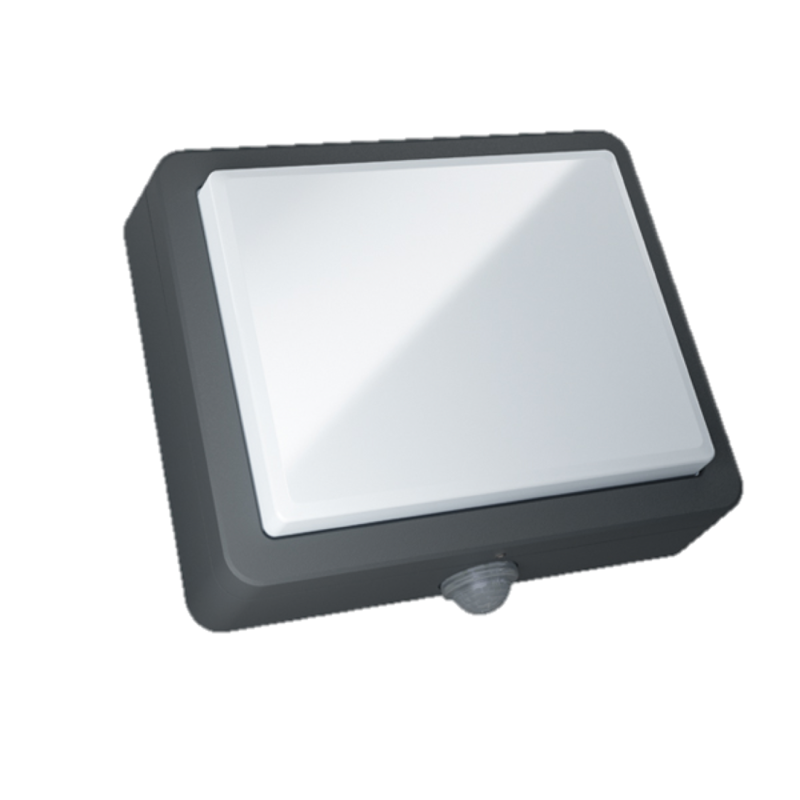 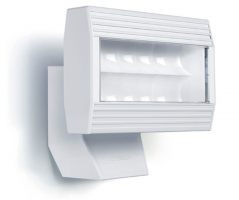 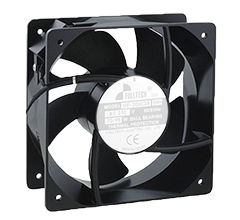 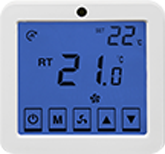 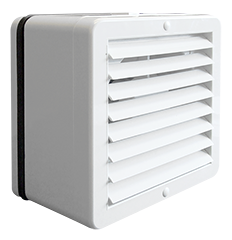 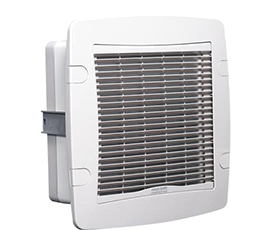 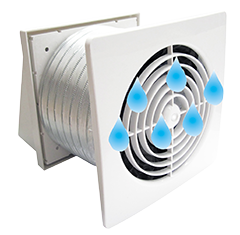 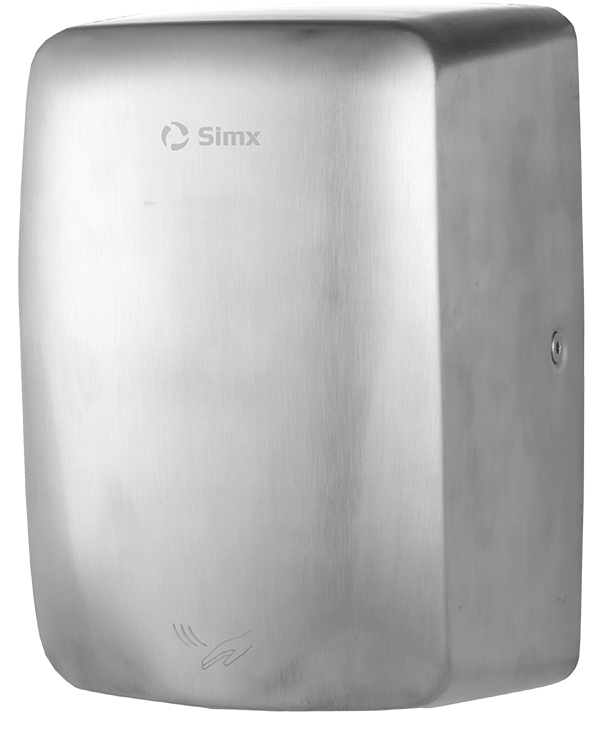 Optimised thermal fins provide a customised heat dissipation solution to maximise LED lamp life, saving on running costs and maintenance. 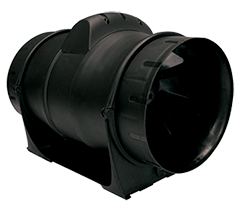 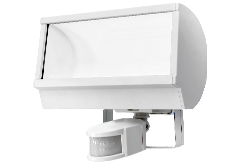 Unique rear-projection technology brings a new standard to floodlighting, using a high polished reflector to maximise light yield. 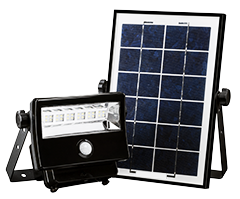 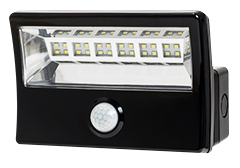 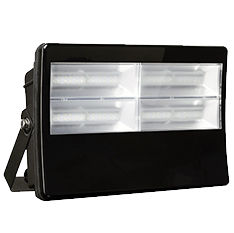 A compact off-grid floodlight system that gives you full control over a wide range of lighting settings. 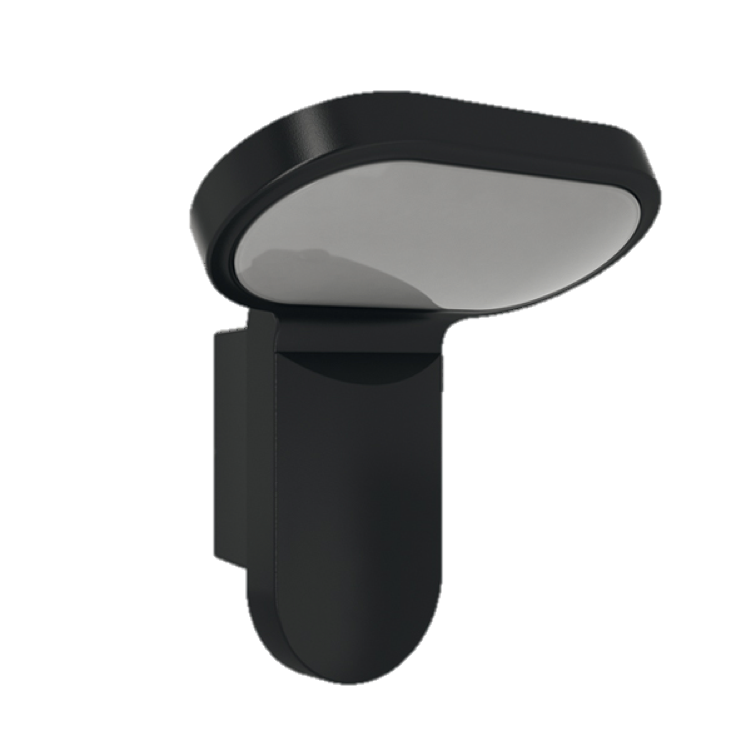 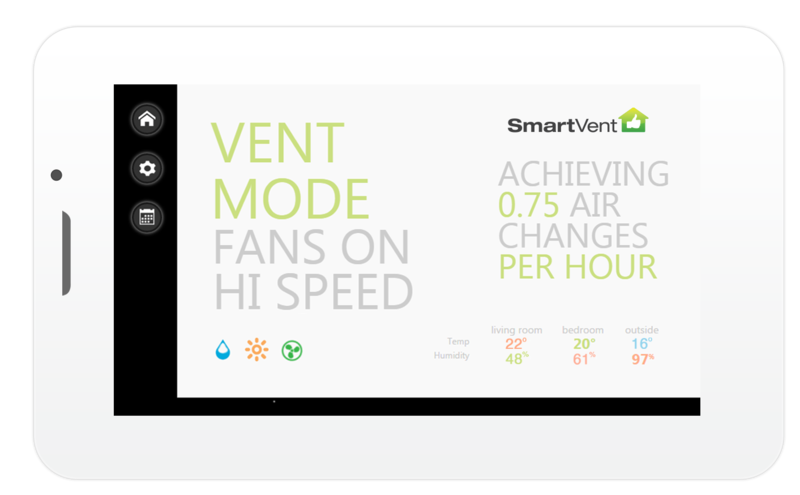 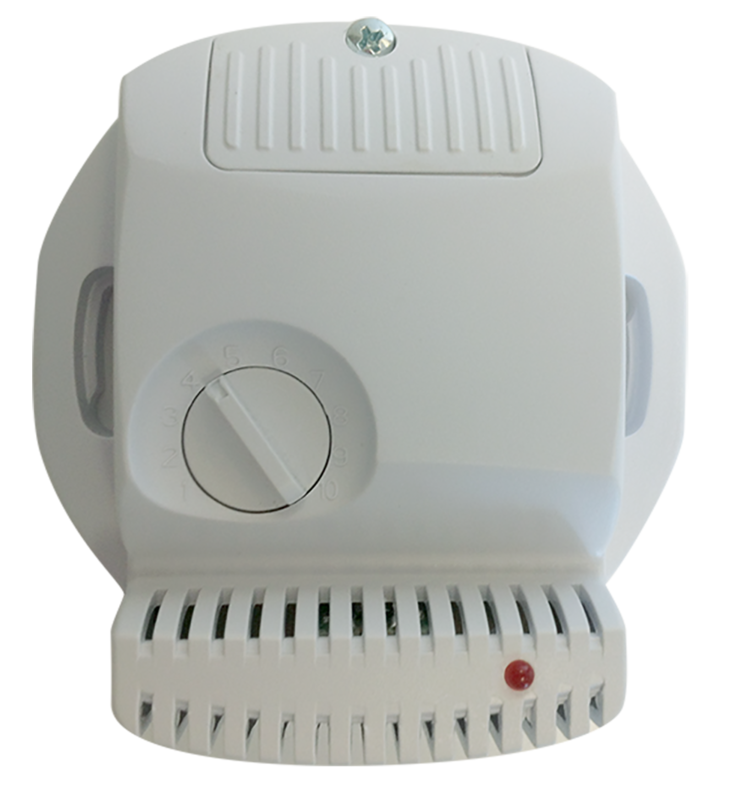 The system also monitors battery charge level to determine what it can do in providing light all night.